Colts (Ian Budd Academy)arrow-rightCreated with Sketch. Malvern conclude an unbelievable season with a convincing 57-29 victory over Shrewsbury. The game started off in a bit of an arm wrestle with tries coming from both teams. Malvern began the scoring through Albie Guilding, Hardiman with the conversion, this was soon cancelled out by a converted Shrewsbury try. A great line break from Luke Dockery ended up in a penalty try because of a high tackle. Again, Shrewsbury responded quickly with a converted try. Another great line break from Luke Dockery set up nicely for Harvey Smedley to dive over for the score. Once again, Shrewsbury hit back for another score to set up a tense last ten minutes of the first half. Malvern asserted their dominance as both half backs, Harvey Patel and Lewis Hardiman, score as the first half came to an end. Malvern started how they left off in the first half as Hardiman got his second and Captain Tom Bill went over for a score. Arran Carr also got in on the action, with Shrewsbury getting two consolation tries at the end. Hardiman capped off a great game with his hat-trick assuring try, making him our top try scorer this season. I think I speak on behalf of the whole team when I say thank you to all the fans and parents who have come down to support us through this season. A big thank you to our coaches Ted Hill and Reegan Hamilton for coming down on Tuesdays to improve the squad. Also a huge thank you to our team manager Ian Blance for putting up with us all season and all the support that he has given us. 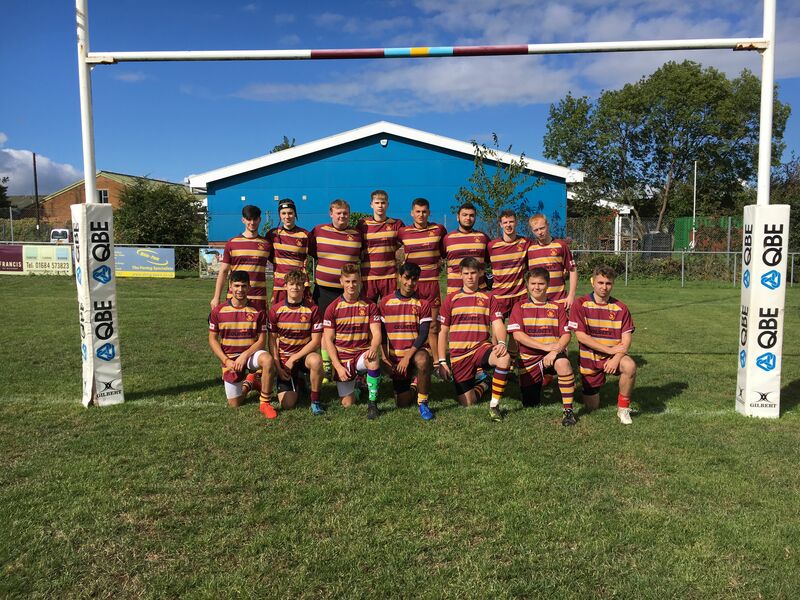 Good luck to all the Colts moving on to Senior rugby or University next season!